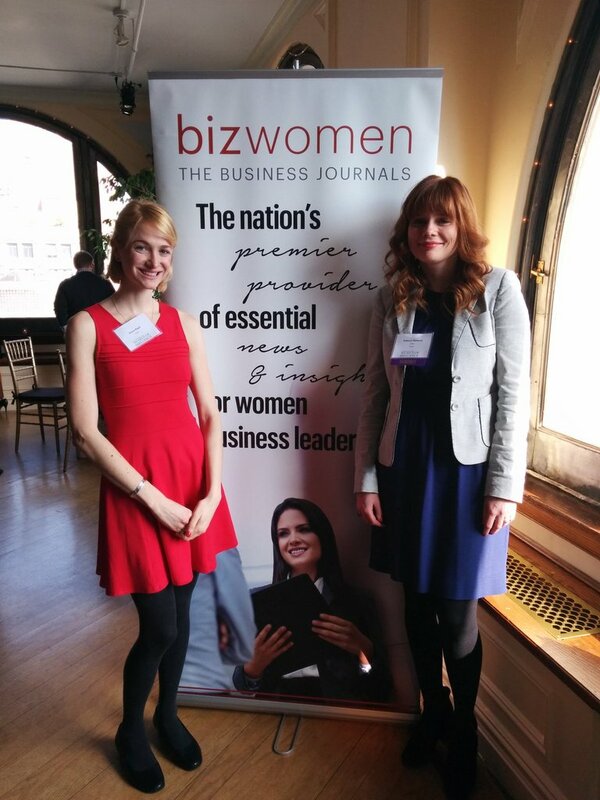 We are thrilled to report on the honor that was recently received by our Chief Marketing Officer Rebecca Mahony! She was recognized last Thursday afternoon as a 2015 Woman of Influence by New York Business Journals. After having moved to the U.S only six months ago, native Londoner Mahony has successfully launched the Teads USA brand with flying colors. Since she’s landed, Teads has successfully produced a Video Publishers Summit at the Waldorf Astoria, sponsored critical industry conferences, and raised its presence within key trade publications. Mahony has been with Teads from the start, and continues to oversee that all global communication efforts are carried out seamlessly. She’s also one of the youngest female executives in the advertising technology industry to date. Beyond her benchmark achievements, Mahony is a dedicated mentor to her team. Her open and approachable nature, as well as her desire to raise the profiles of her fellow co-workers never goes unnoticed by those who work beneath her. 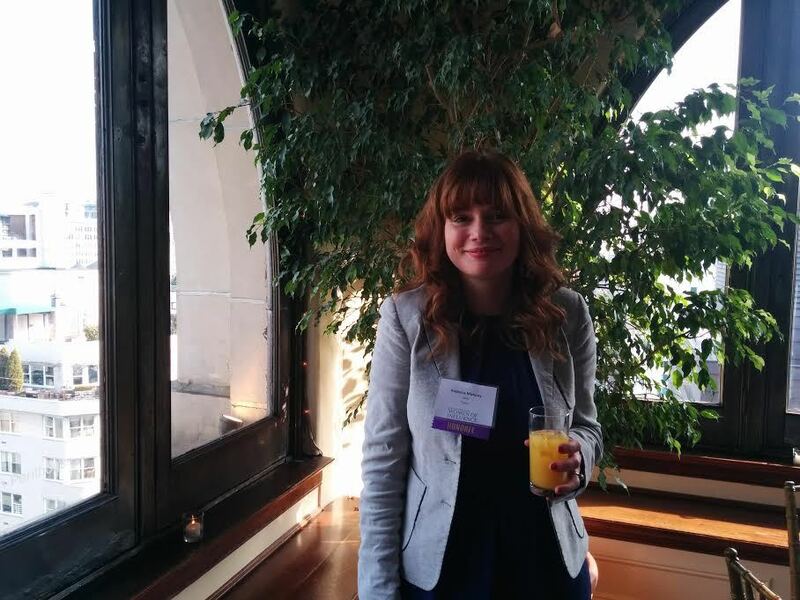 Recently, she successfully sponsored Jen Sangid, one of Teads’ rising Account Managers, to receive Advertising Women of New York (AWNY)’s Student Relief Honor. It goes without saying that New York Business Journals’ Honoree Luncheon was certainly cut out for Mahony. Surrounded by fellow female honorees, who have also demonstrated the power of exercising entrepreneurial and supportive leadership, Mahony was one among her kind! For all of Ms. Mahony’s contributions and commitment to building Team Teads, we certainly believe that she is more than deserving of this honor. We can’t wait to see what else is in store!